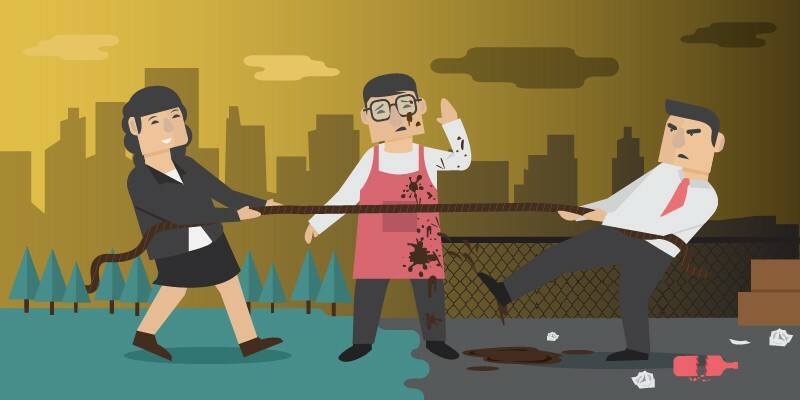 Brands are easily consumed by monitoring and enforcing their MAP policy. Important broader concepts are often lost in the wealth of information that they collect. This data can provide extremely useful insight into your business, processes, and seller network that can help you move closer to success. Sena Technologies is the global leader in bluetooth communication systems for the Powersports industry. Tremendous growth means their products are a target for retailers looking to make a quick profit. This makes it difficult for the brand to get a handle on their MAP policy. 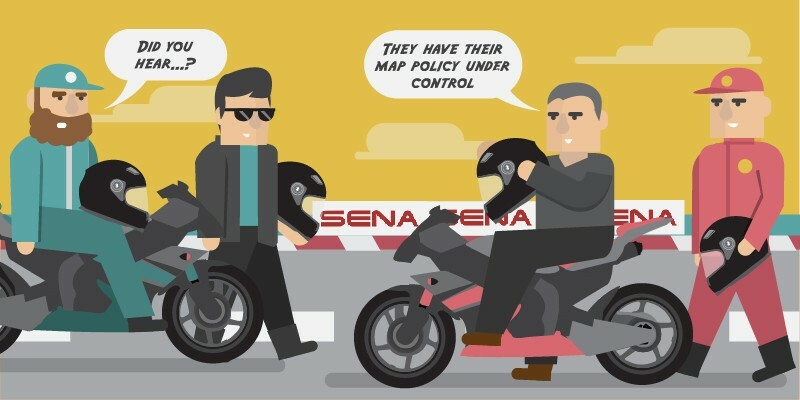 With Trade Vitality, Sena is now able to put teeth into their MAP policy.